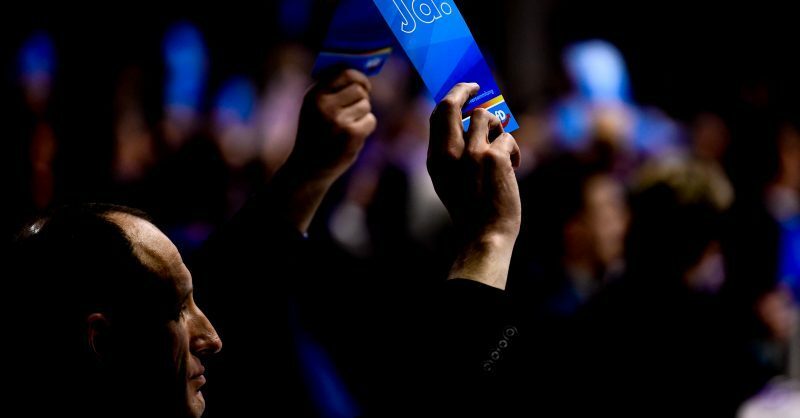 At a party congress, the leaders of the right-wing AfD (‘Alternative for Germany’) adopted a manifesto calling for changes in the EU, ranging from the abolition of the European Parliament to Germany leaving the eurozone and the common EU security and foreign policy. On the weekend of 12-13 January, around 500 AfD delegates voted on their manifesto for the European elections and the list of candidates, while about 1,300 opponents of the AfD protested outside. A few months before the European elections, the AfD is hoping to reach voters from the political center and go down the road of moderate Euroscepticism. In his speech on Sunday (13 January) morning, the AfD’s chair Alexander Gauland clearly spoke against Germany potentially leaving the EU. Gauland said the Union was a “corrupt, bloated, undemocratic and latently totalitarian apparatus.” But he added that there could not be any escapism because abolishing the EU would have unpredictable consequences. Gauland supported his co-chair Jörg Meuthen, who is the party’s Spitzenkandidat for the European elections and currently its only MEP in the European Parliament. Meuthen opposed a demand in the main proposal that the AfD would call for Germany to leave the EU unless the EU was radically reformed within five years. 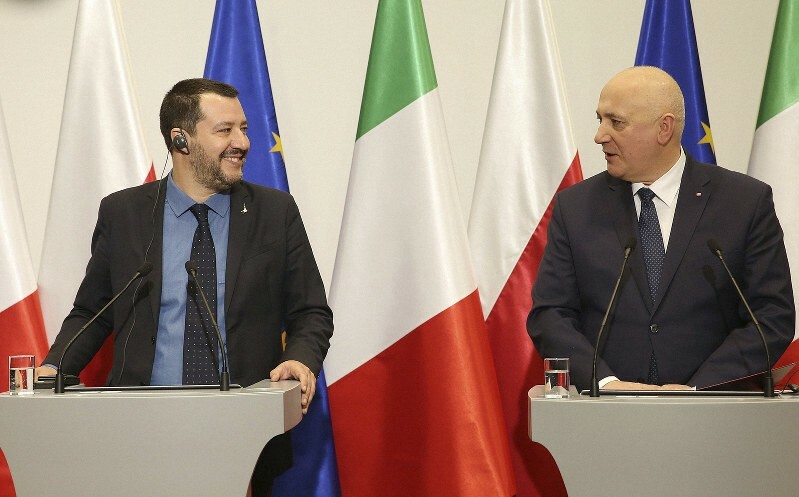 Together with allied forces, such as the Hungarian Fidesz party, the Italian Lega, the Austrian FPÖ or the Polish PiS, efforts would be made to reduce and reshape the EU in the coming years, Gauland said in his speech. “In Brussels and Strasbourg, we can make sure that our position comes through. But it’s not possible in one legislative period. Let’s be realistic,” Gauland said. Hasty calls to leave the EU would lead to a path of uncertainty, Gauland warned. Therefore, the exact amount of time the AfD envisages to reform of the EU remains open. “If we see in 10, 12 years that it is continuing in this direction, I would say that we have to ask the key question,” Meuthen recently said in an interview with the public radio station Deutschlandfunk. However, both the party chairs emphasized that a “Dexit” was not one of the AfD’s key demands. Instead, the Union should be returned to its “sensible core”, Gaulaund said in his speech. He added that the states had quite common interests but centralism, over-regulation and the non-functioning Schengen system should be given up for cooperation between fewer states. Although the passage on “Dexit” was toned down, a radical call for the European Parliament to be abolished prevailed among the delegates. Having a parliament was part of a state and was therefore not appropriate in a sovereign confederation of states, Meuthen recently explained. “This means the natural decision maker in the European Union that we have in mind is the Council and not the Parliament,” Meuthen added. 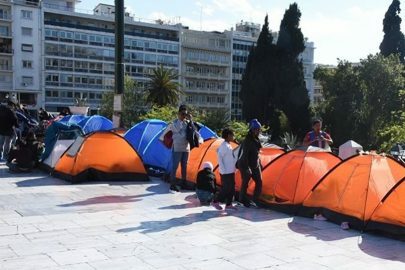 The first criticism of this demand came from the European Greens. 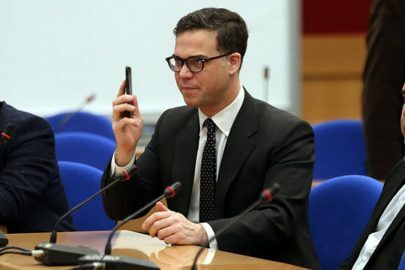 It is a contradiction to criticize the EU as undemocratic on the one hand, and to call for the only directly elected EU institution to be abolished on the other, the Greens spokesperson Sven Giegold said. “What matters is not ‘when’ the AfD wants to destroy the EU. What matters is ‘the fact that’ the AfD wants to destroy the EU. Because its conditions for reform are so substantial that there would hardly be anything left of today’s EU. 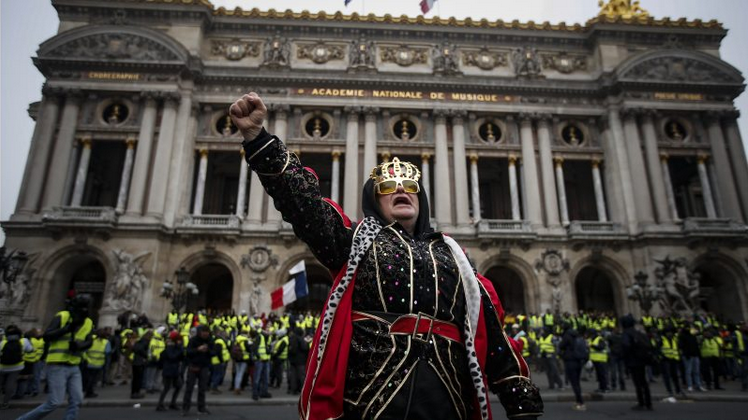 We won’t let Europe be broken!” Giegold tweeted. 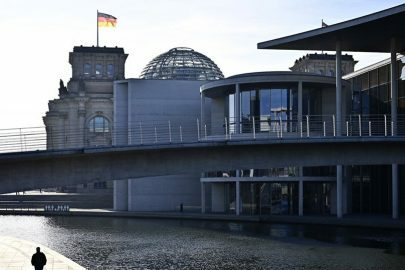 Other points on the AfD election manifesto, for which more than 70 amendments were put forward, particularly foresee Germany leaving the eurozone, abandoning the UN migration pact and the common European asylum and security policy. National border controls should be permanently reintroduced and a firm deportation policy should be pursued, the AfD believed. The main proposal opposes the existing sanctions against Russia and stands for a departure from a common European foreign policy. The AfD is also calling for a step back to national law with respect to environmental protection and accordingly rejects EU guidelines for emissions, consumer protection or agriculture. Decisions related to EU policy, such as decisions on the monetary union or EU enlargement, should be made by referendum in the future, it was said. In light of the AfD’s electoral successes at the last German federal election and the latest regional elections in Germany, the party can expect a significant increase in its number of MEPs in the European Parliament. The party is confident that the European elections will mark a “turning point” for all right-wing conservative parties in the EU. Indeed, right-wing populist parties are expected to grow significantly at the European election. They might even surpass the social-democrat S&D group, which is currently still the second-strongest force in the European Parliament. 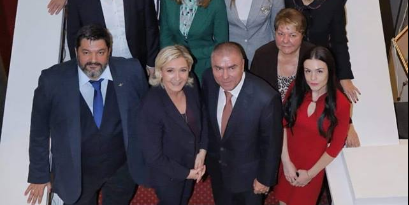 It is still unclear what a new parliamentary group of right-wing parties could look like in Brussels. In Austria, the leader of the FPÖ, Heinz-Christian Strache, is making the case for an alliance with Marine Le Pen from France, the “Sweden Democrats,” currently the third-strongest force in the country, Geert Wilder’s Party for Freedom in the Netherlands and the right-wing Lega in Italy. The Lega is also expecting to make tangible gains in May 2018. 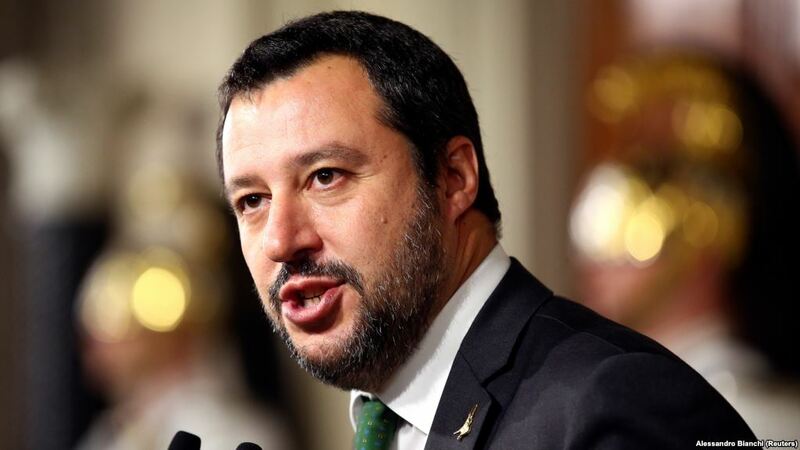 In the March 2018 parliamentary election, Matteo Salvini’s party gained 13% of the vote. 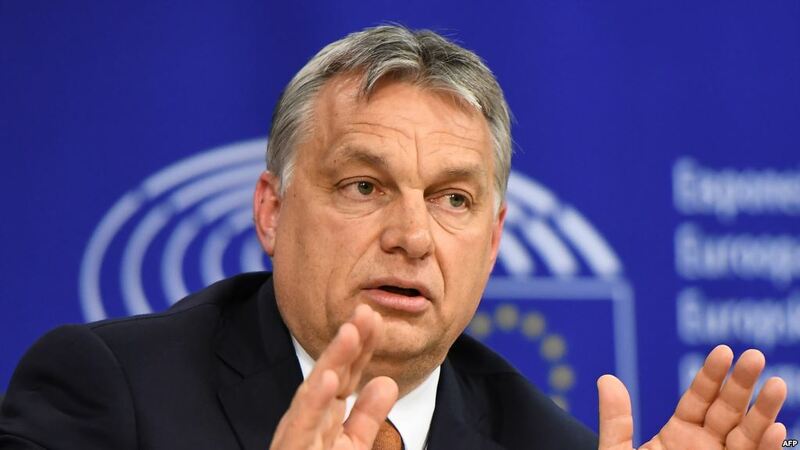 Only the Hungarian Viktor Orbán has rejected joining a potential right-wing group in the European Parliament and re-affirmed his affiliation with the European People’s Party (EPP).